Michelle Yeoh has joined the cast of “Star Trek: Discovery,” according to media reports. Nicholas Meyer, a consulting producer on the CBS All Access series, made the announcement to Coming Soon during an interview about an unrelated project. It’s unclear if Yeoh would play the lead, previously described as a female Lieutenant Commander of the starship Discovery. A spokesperson from CBS had no comment in regards to the casting decision. 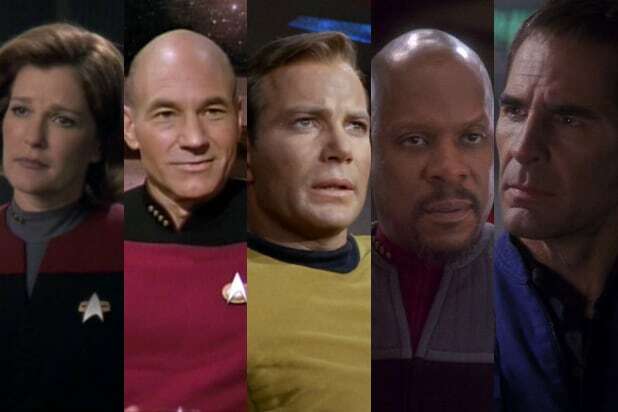 The new “Star Trek” series is due to start filming soon in Toronto, Canada, and will premiere in May on CBS’ streaming platform, CBS All Access. Most recently, showrunner Bryan Fuller left his post, with executive producers Gretchen Berg and Aaron Harberts taking his place. “Star Trek: Discovery” is produced by CBS Television Studios in association with Kurtzman’s Secret Hideout, Fuller’s Living Dead Guy Productions and Roddenberry Entertainment. Kurtzman, Fuller, Heather Kadin, Gretchen J. Berg, Aaron Harberts, Rod Roddenberry and Trevor Roth will serve as executive producers.